Are you looking for a simple way to document the first day of school for your kids? 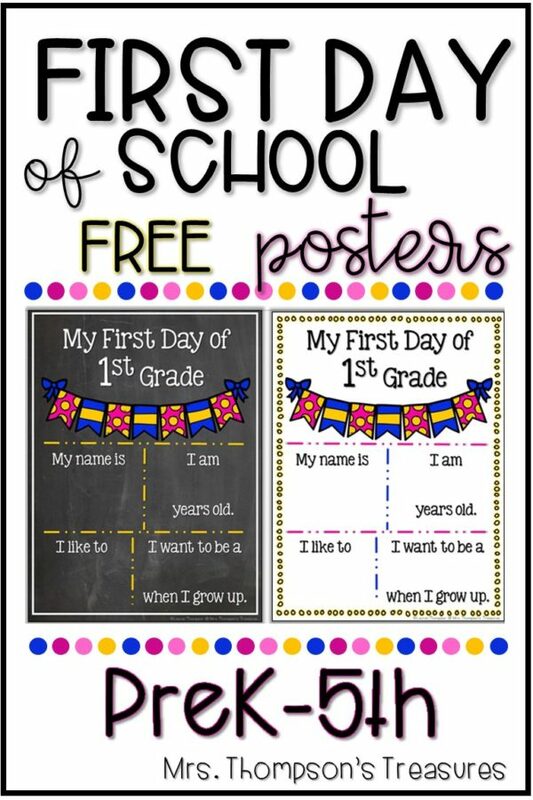 These cute first day of school posters can be printed and filled out individually for each child, then used as fun photo props! The first day of school can be so hectic, for teachers and parents alike! Backpacks, supplies, lunches, bus, schedule, etc. But it can also be a great time to stop and acknowledge a fresh start. It’s a time to celebrate and be excited. If we as teachers and parents are so frazzled, stressed, and anxious on the first day of school, our kids will be too. 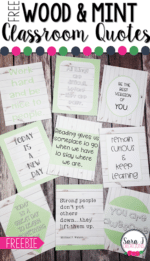 Whether you are a parent who wants to remember these precious days with your little ones, or you are a teacher who can spend a few extra minutes in the classroom to take pictures to send home with parents later, these posters are just the thing you need! What a great way to slow down for a minute and start the school year off on the right foot! You can fill in the sections with the child’s name, age, what they like to do, and what they want to do when they grow up. If you need to save paper and ink, just laminate one and use a whiteboard marker to fill it in. Then erase and use again for the next kid. These cute posters are available for PreK-5th grade and come in three different versions: color, chalkboard, and black and white. And as a BONUS for you… I’ve included matching LAST day of school posters as well! What a fun way to see how your kids have changed over the year. 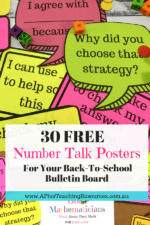 Grab your free first day of school posters as a free download HERE! Hi! My name is Lauren and I am a former public school teacher, now a homeschooling mama of 5! I love to create quality resources that are engaging for students and easy for teachers or parents to implement. 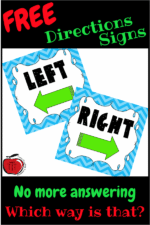 Find more freebies and resources on my blog and in my TpT store.